Liverpool take on Burnley at Turf Moor on New Year's Day, hoping to start 2018 on a high and extend their unbeaten run in the top-flight. 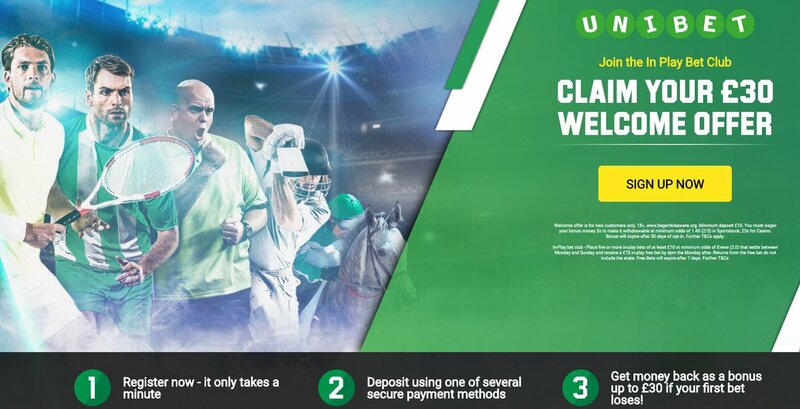 Check out below our Burnley v Liverpool betting preview with predictions, betting tips, starting lineups, team news, best odds, bookmakers offers and no deposit free bets on all the football matches! Burnley were lingering near the top four a couple of weeks ago, but they have now gone four games without a win. Anyway, they but have only lost once in this period and still sit in a very impressive 7th position in the Premier League. The Clarets were held 0-0 at Huddersfield at the weekend and prior to that managed to earn a 2-2 draw at Manchester UTD. Burnley were beaten 3-0 by Tottenham Hotspur in their most recent home match but theyare never pushovers at Turf Moor and won this fixture 2-0 last season. Sean Dyche welcomes back James Tarkowski after his three-match ban with Kevin Long set to make way. Matt Lowton could also get his opportunity to replace Phil Bardsley at right-back. Up front, Ashley Barnes and Sam Vokes are in contention for the lone striker berth, with Nakhi Wells viable alternative. Jonathan Walters is also pushing for a start and could replace Jeff Hendrick in the offensive midfield spot. 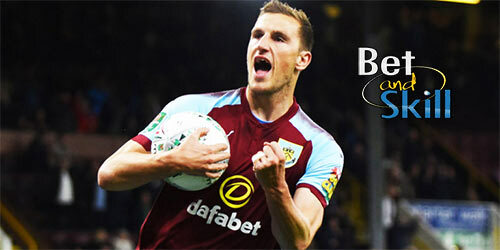 Chris Wood and Stephen Ward are doubts for The Clarets, whilst Robbie Brady and Tom Heaton are definitely out. Liverpool came from behind to beat Leicester 2-1 in their final fixture of 2017. They are unbeaten in their last 15 matches in all competitions and will start the new year in the top four. The Reds have collected 13 points from their last 5 away games in Premier League. Jurgen Klopp's men have also scored 3+ goals in each of their last six away matches but they have managed just two clean sheets on the road this season. The previous meeting between these two teams was at Anfield with Burnley getting a shock 1-1 draw. Mohamed Salah is a doubt after limping off during their 2-1 win over Leicester at the weekend. The Egyptian could be replaced by Alex Oxlade-Chamberlain in the front three, with Roberto Firmino and Sadio Manè both retaining their starting berth. Philippe Coutinho will play once again in midfield in a trio that should also include Emre Can and Georginjo Wijnaldum, with Adam Lallana first backup option. In goal, Simon Mignolet is expcted to return as well as Ragnar Klavan in defense. Alberto Moreno, Marko Grujic, Nathaniel Clyne and Adam Bogdan remain sidelined. "Burnley vs Liverpool predictions, betting tips, lineups and odds (Premier League - New Year's Day 2018)"